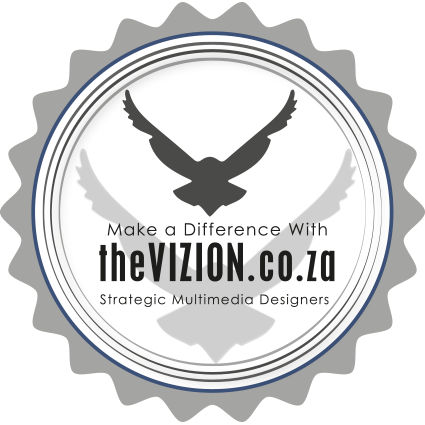 Welcome to The ViZion Communications Group. Hang ten as we update our awesome work. Send us your email details so long and we will keep you posted.